VW Jetta TDI fuel filter. OEM quality Mann/Mahle/Bosch, fuel filters. Superior to the light weight multiple application US discount store fuel filters. These filters are physically heavier by weight and have more filtering material within them than discount store filters. Replace according to Volkswagens' maintenance schedule. 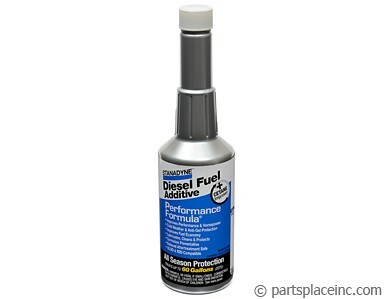 When replacing your VW TDI fuel filter you have 2 possible choices. There doesn’t seem to be much logic on which Volkswagens received which filters, but we will try to help you out. In general this filter (#21171) fits in the taller filter assembly with a star shaped top. 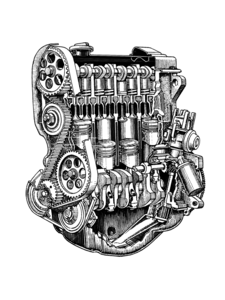 It supposed to be in the early BRM engine cars, and early Common Rail Diesels. 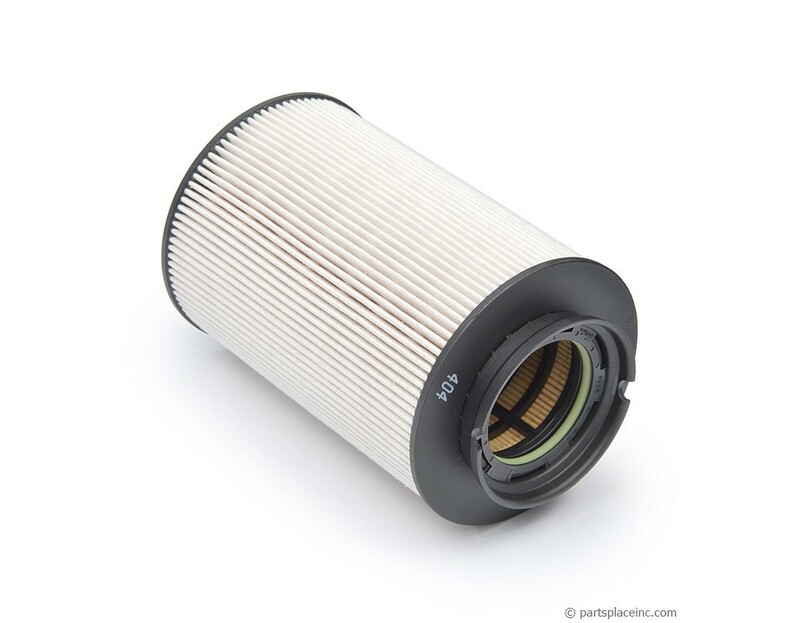 Make sure this is the fuel filter for your Volkswagen TDI by visually inspecting it. The alternate is shown below. Also, don't forget to add Stanadyne fuel conditioner, as inconsistent fuel quality continues to be an issue all across the country. 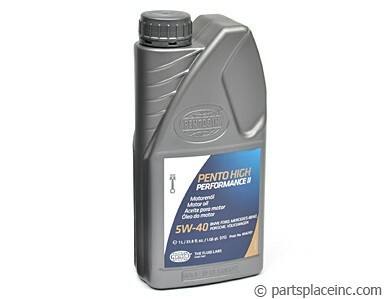 A little goes a long way in keeping your diesel running like new.